Growing up, the only Paul Newman I saw on screen was the wise, reserved, silver-haired man who appeared in The Color of Money and Road to Perdition. I knew about his legacy, but never took the time to experience the performances of his youth. Today’s instant streaming services have made it very convenient for all of us to play catch-up and log in time with classics that, in the past, we may have childishly disregarded while searching the (now defunct) Blockbuster aisles. So after catching up on Brando and Nicholson, Newman was an obvious choice. His characters, like “Fast Eddie” Felson in The Hustler, mature in male-dominated poolhalls and bars. Trading shots with George C. Scott (as Bert Gordon) on Character, Talent, Drinking, winning, etc. is only a slice of this multifaceted film that makes it memorable. Felson’s false cockiness is made clear when he prods Sarah Packard (played by Piper Laurie), his depression-drenched student-writer love interest, for affirmation. Love, passion, personal and gender identity, are all discussed. We have weighty dialogue that isn’t only about a character’s superficial goals for the immediate future, but concepts that actually make Fast Eddie Felson a very specific Man. Doing and being exactly what he loves, and the woman who admires him for acknowledging such. I’m finding it difficult to think of a contemporary film that handles this topic (or a similar one) as well this does… Please watch The Hustler for the conclusion, Jackie Gleason’s presence, and all the parts in between. Newman’s portrayal of the whiskey-fueled Brick in the Tennessee Williams play Cat on a Hot Tin Roof is strong enough to remove all modern thoughts and concerns from your head and focus on what is so timelessly true. That truth is mendacity. – I want to dodge away from it. – Cause I like to drink. Brick’s method of coping involves drinking and running in an attempt to escape all of the above. This timeless argument, articulated so well by Williams and earnestly performed by Newman and Burl Ives, profoundly registers with me. 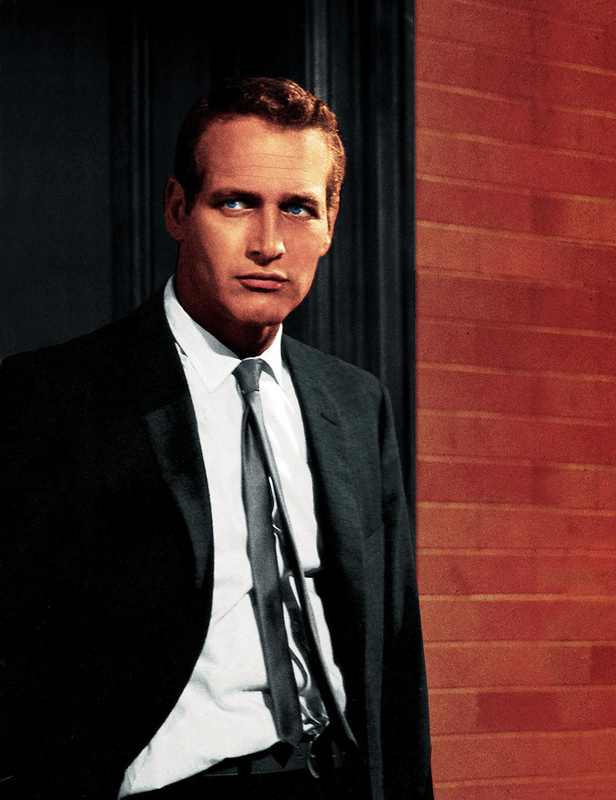 Paul Newman passed nearly four years ago. And to anyone else who may have missed his talent and his character, you should take advantage of the technological resources (as well as the well-stocked and easily-accessible libraries) that previous generations did not have and instead of taking a chance on the mountains of schlock produced today, expose yourself to a classic. You are currently browsing the Rickstate blog archives for April, 2012.